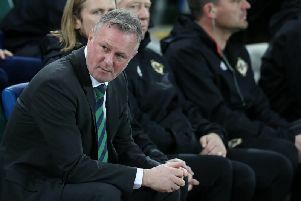 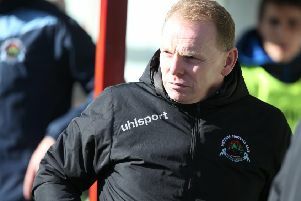 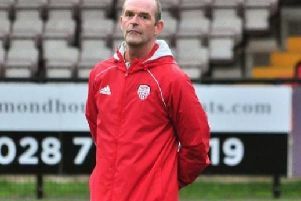 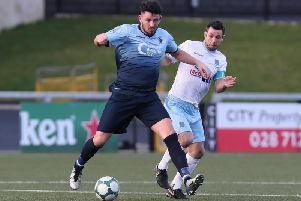 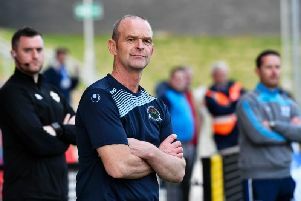 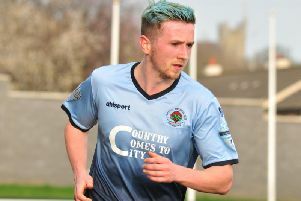 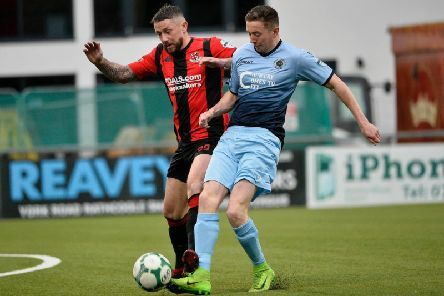 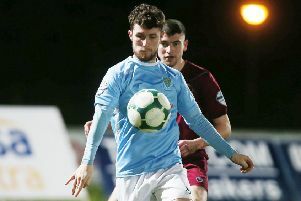 Institute manager John Quigg was happy with his players attitude, as they secured a hard fought win over Newry City. 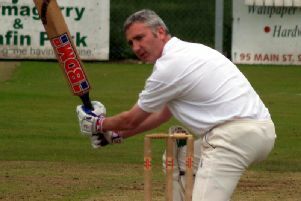 NEWLY appointed North West Cricket Union Chairman Brian Dougherty is going to fight the region’s corner with the big brass of Irish Cricket. 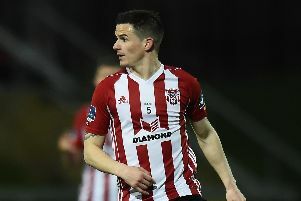 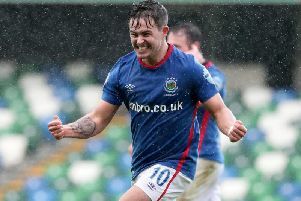 Institute's Aaron Jarvis was a happy man after his stoppage time goal sealed a North West derby win over Coleraine. 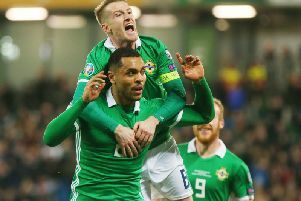 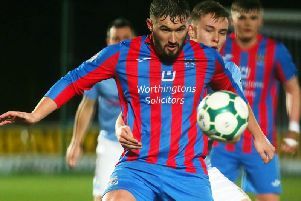 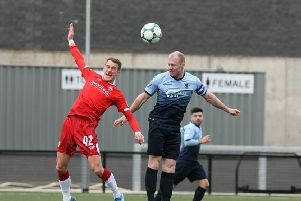 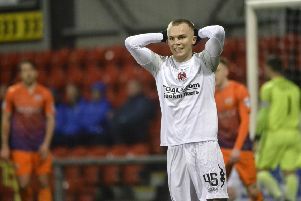 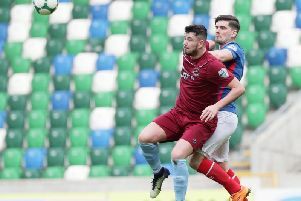 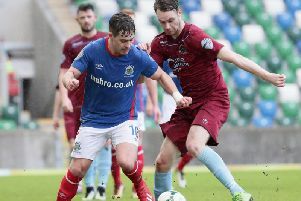 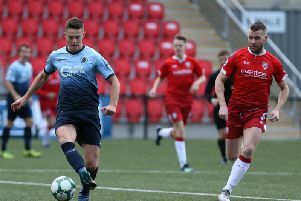 Striker Jordan Stewart was quick to point out that no one in the Linfield changing room was talking about winning the title. 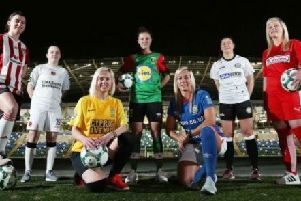 Fixtures for the 2019 Danske Bank Women’s Premiership have now been announced.